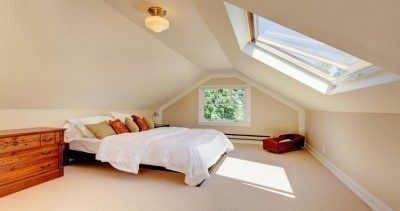 Are you planning on expanding your home and are looking to utilise your attic space? If so, pick up the phone and give Firtree Building Services a call today on 0800 270 7764 as we are the most competitively priced option for loft conversions Camden has to offer. With years of experience to call upon, you can be certain that we’ll provide you with the perfect conversion of your attic space. Whether you’re expecting a new addition to the family or looking to move your working space away from your living area, a loft conversion can definitely help. Many homes possess an attic, but most rarely utilise this to its full potential. There is a myriad of ways in which your loft space can be transformed, and here at Firtree Building Services, we’re the number one choice for loft conversions Camden. Simply converting a loft into a work or leisure area takes careful planning. Our team understands the architectural considerations that must be made and are experts at creating conversions that integrate seamlessly into the home. Our in-depth design process means we can provide Camden loft conversions that feel like a permanent fixture in any property. On average, it costs between £30,000 and £40,000 to build a standard dormer loft conversion. While this initial cost might seem steep, the long-term benefits make it worthwhile. Whether you’re after a room to keep the kids occupied, a new office space, a place to work out or looking to add an extra bedroom, we have you covered with loft conversions in Camden. By simply converting your attic space, you will be freeing up much-needed space in your home while simultaneously increasing the market value of your property. 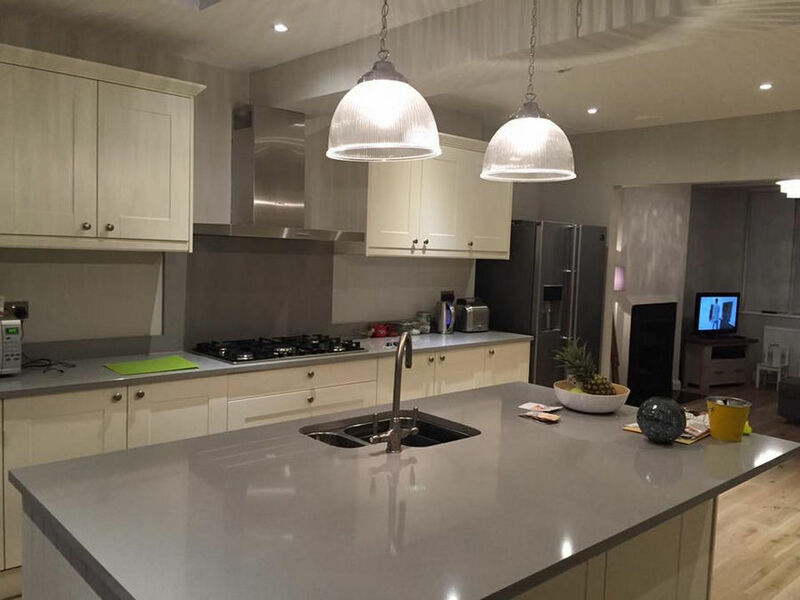 To get things started, our design team will first arrange to meet with you to discuss your requirements. We’ll take your ideas on board and carefully calculate the available space. Once we’ve got together everything we need, you’ll be supplied with the most competitive quotation for loft conversions Camden can offer. As most conversions are covered under permitted development, we won’t need to seek planning permission saving you time and ensuring that your project is completed quickly. Most Camden loft conversions can be completed by our team in just 6-7 weeks, and our qualified and trained professionals will oversee all work. We are committed to maintaining quality throughout, so you can be assured that your new conversion will be built to your exacting specifications. Once finished, there will be a controlled sign off and you’ll be supplied with all the necessary certificates. 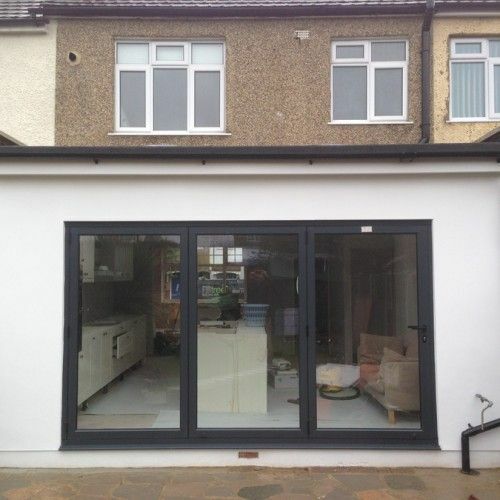 So, for the finest loft conversions, Camden can offer, look no further than Firtree Building Services. 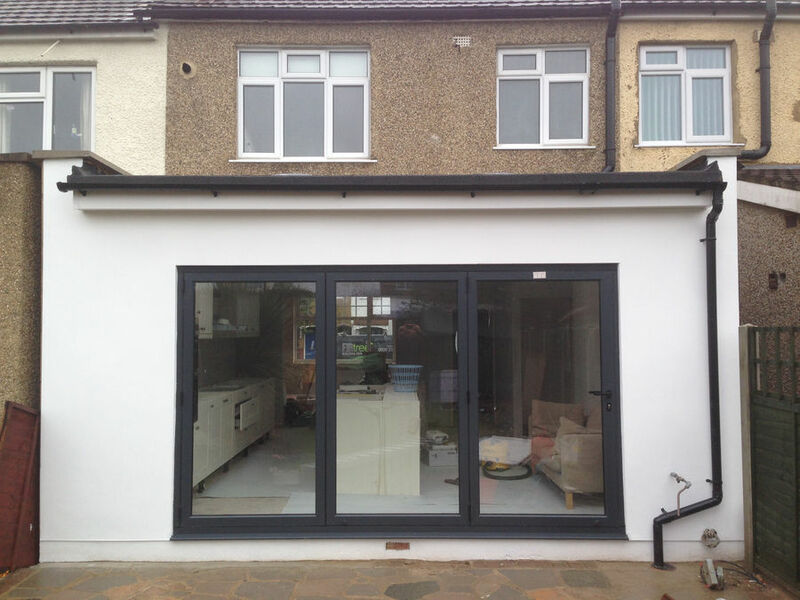 As the most renowned choice for loft conversions Camden has seen, you’ll only ever work with trusted tradesmen. Our team members are all fully certified and covered by Public Liability Insurance, so you can rest easy knowing that you’re in capable hands. 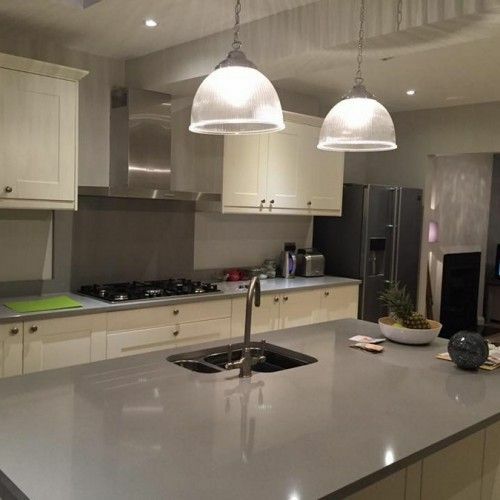 Whether we’re tackling your project solo or working alongside your chosen professional, you can expect a level of finish that is unparalleled. At Firtree Building Services, we provide Camden loft conversions that are worlds apart from all the rest, so get in touch today to find out more. Opt for one of the most exceptional loft conversions Camden can offer by calling Firtree Building Services today on 0800 270 7764.